Spring break camp is happening at The Little Gym of Saratoga from April 22nd-26th 9-12PM. $25 Member, $30 Non-member. 10% sibling and multiday discount. 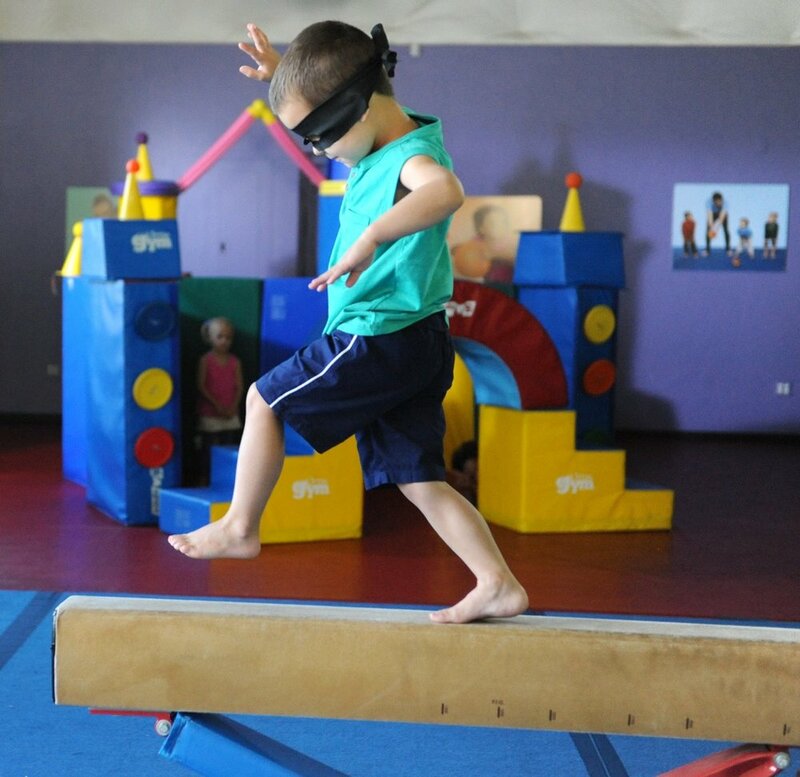 Call 518-764-7726 or email tlgsaratogany@thelittlegym.com to save you child's space.